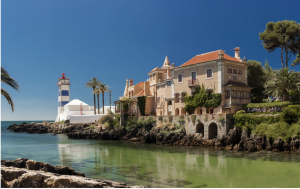 we have our guys on the ground take a representative sampling of properties we know expats would find attractive, in the towns and cities we’re recommending, and we compare those across countries,” Executive Editor Jennifer Stevens wrote in an email. The locations they chose for our list offer something for everyone. Mexico’s Riviera Maya has year-round warm weather. Cuenca, Ecuador is known for its beautiful 16th and 17th century architecture. Arequipa, Peru offers outdoor adventures. Malaga, Spain is part of the Costa del Sol which has the highest concentration of golf courses in Europe. Living overseas isn’t for everyone. But if you are looking for a fresh start, you might want to mull one of these locales.